We have had three days of RIF so far this week, and everyone has been choosing some exciting new titles to take home and KEEP! 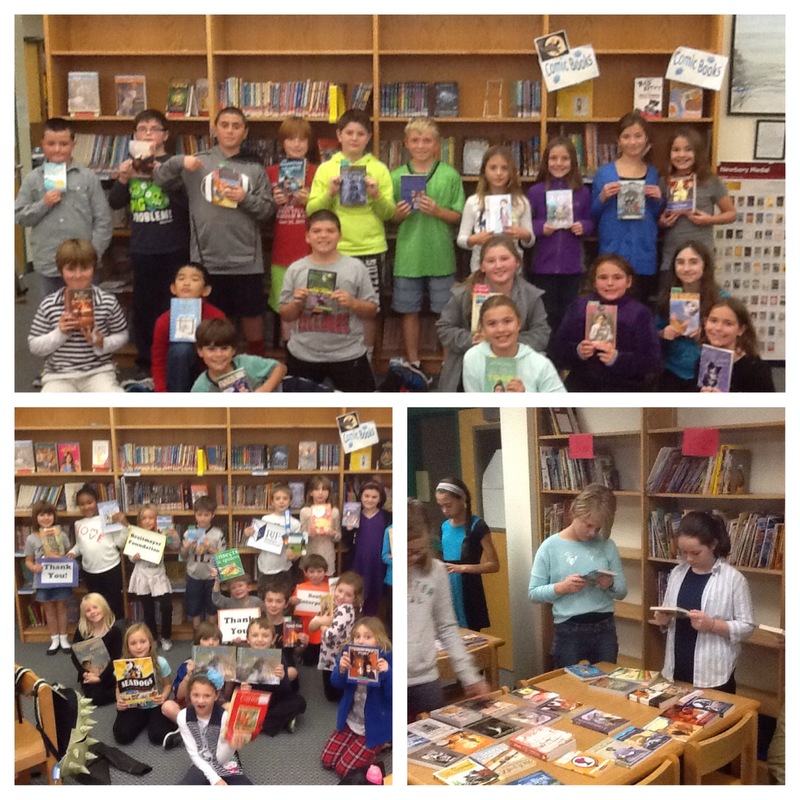 We are so thankful to Mr. Zutaut and the Braitmayer family for giving us so many books to choose from. We love RIF days!